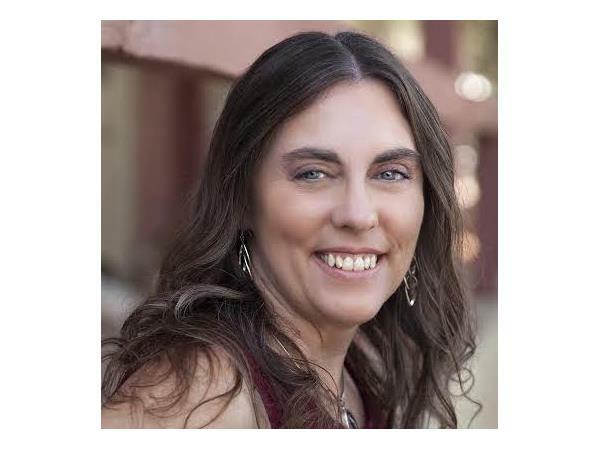 *We will welcome Robin Lacross, Holistic Health Practitioner will join us as tonight's guest to discuss methods to detect and reduce Human Papillomavirus (HPV) to protect Women's overall reproductive health. *The U.S. Congressional race in Georgia-6 was a bust for the Democrats as Candidate Jon Ossoff lost to Republican Karen Handel, making it 0-4 for Democratic pickups in Congressional Special Elections. Is it time for the Dems to find a new strategy? 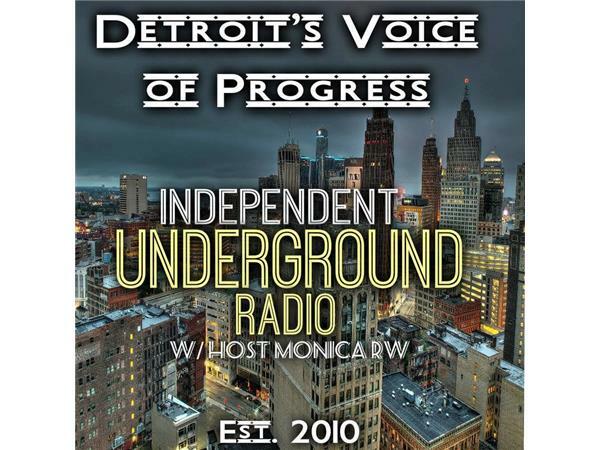 Independent Underground Radio LIVE Host, Monica RW is an owner/writer for the popular Independent Underground News website, media consultant for ROJS Media LLC, an experienced grassroots and elected local political leader, and brings her researched Independent opinions to the political issues of the day. 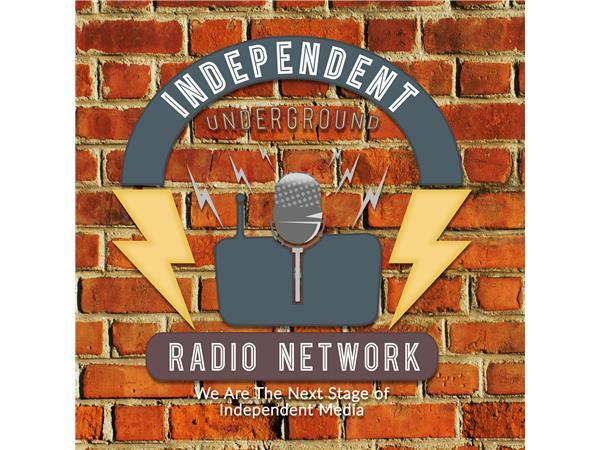 With Our SIXTH YEAR on Blog Talk Radio, syndicated by Tune In, Stitcher, Soundcloud, iTunes, Learn Out Loud and Player FM Networks, Independent Underground Radio LIVE (IURL) have received over 4.0 Million downloads since 2010!! Call into the show with your thoughts and opinions at 347-934-0185 or tweet us @IUNewsTalk.